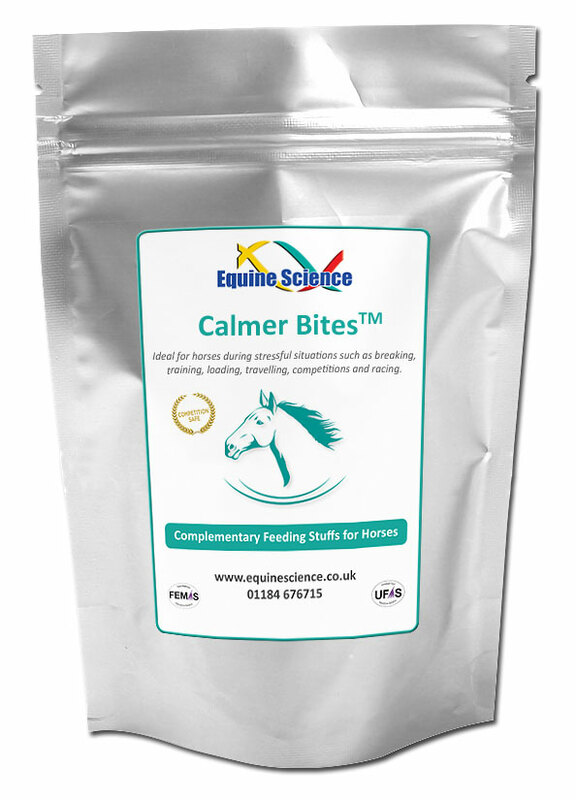 Calmer Bites™ are ideal for horses during stressful situations such as breaking, training, loading, travelling, competitions and racing. 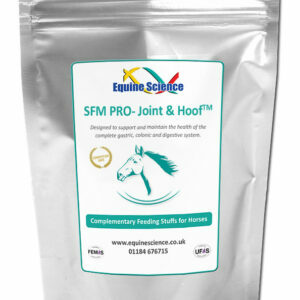 They enable your horse to remain calm and focused on the job. Contains a blend of natural vitamins, minerals, and amino acids to improve general health and well-being. L-Tyrosine is used to produce the neurotransmitter Serotonin, which helps a horse focus and feel confident without affecting its ability to compete. Soy Flour, Molasses, Flax Meal, L-Tyrosine, Fenugreek, Himalayan Salt, Vitamin C, Vitamin E, Turmeric, N-Acetyl-L-Cysteine, Lecithin. Composition: Soy Flour, Flax Meal, Turmeric, L-Arginine, Biotin, L-Methionine, L-Alanine, Vitamin E, Vitamin C, Lecithin, L-Tyrosine, Cordyceps, Algae-Spirulina, Himalayan Salt, Vitamin A, Vitamin B3, Vitamin B1 (Thiamine), Vitamin B2, Vitamin B5, Vitamin B6, Vitamin D3.